Winter time is hard in DC, it's cold and grey and not very green at all. 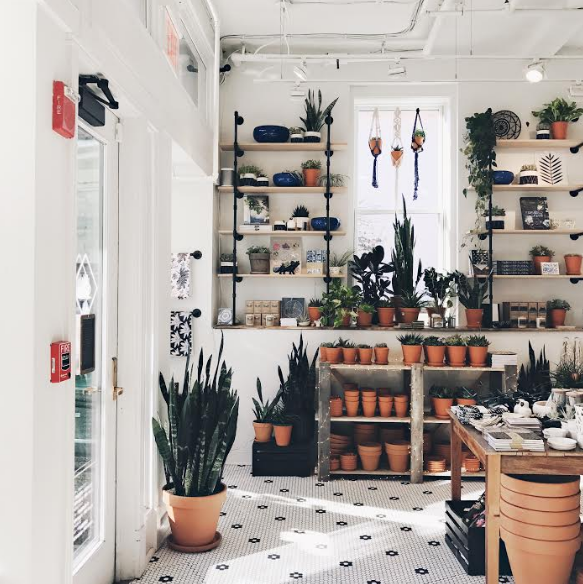 When I found out my favorite DC Shop, Salt & Sundry was opening a new plant shop in their former S Street location my heart was overjoyed. 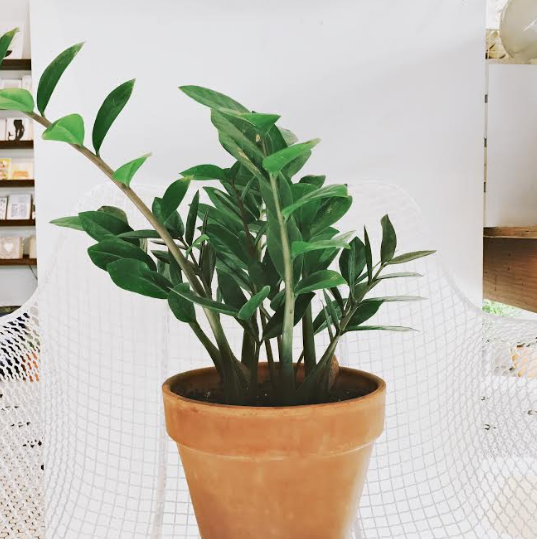 Little Leaf is Salt & Sundry's new shop specializing in plants and paper, which is basically a combination of everything that is right with the world. I finally had the chance to run up to Little Leaf yesterday afternoon, and was immediately taken aback by how it had been transformed from the hospitality specializing S&S to a full blown plant and accessories shop in mere days. The luscious hues of green mix are further enhanced by the natural light that enters the shop through it's signature windows. Aren't these incense holders perfection? 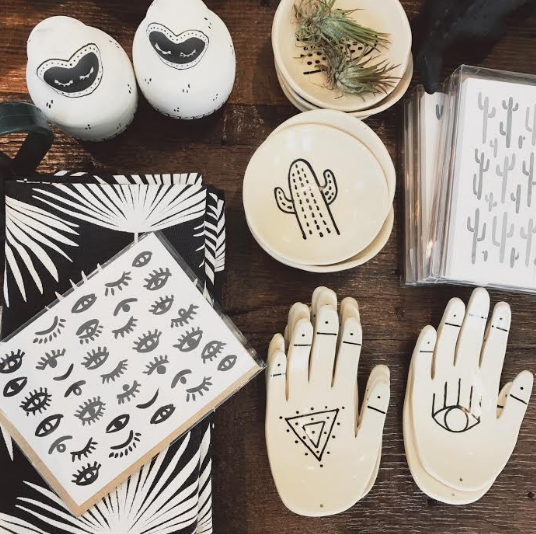 The shop carries many local speciality items from biodegradable planters to one of kind of ceramics, to stunning paper goods from all over. I'm just swooning....when can I move in?